Its another edition of Festive Friday!! 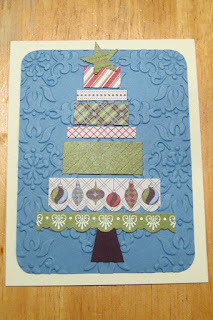 Terri Sproul hosts this lovely blog hop every 2nd and 4th Friday of the month - we're making Christmas Cards! 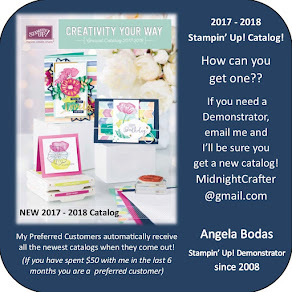 If you're just joining please be sure to start at the beginning of the blog list and catch all the great projects posted! The list is below for your convenience. May Madness. That about sums it up for me. -- Mad...ness -- But its a nice break to get to sit down to the craft table and actually make something for me. Or, well, not for "me" I guess, but something that is not needed in the next 24 hours for some project I have piled on my overfilled plate this month. ;-) But I digress. I used scraps for this one! Its a layer of Marina Mist that I ran through my Big Shot in the Vintage Wallpaper Embossing Folder and rounded the corners. Onto that, I've stacked some scraps from my Letters To Santa Quick Accents (these are from the paper ribbon sheet, very heavy weight and self-adhesive), in the form of the iconic Christmas tree. The trunk is just a scrap piece, and the star was punched from another scrap off the ribbon sheet. 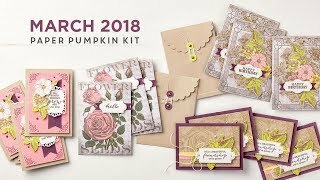 These would be hard to produce in quantity, but if you have enough scraps (what? you don't have a scrap drawer?!?) you could make quite the collection of unique cards to send out. 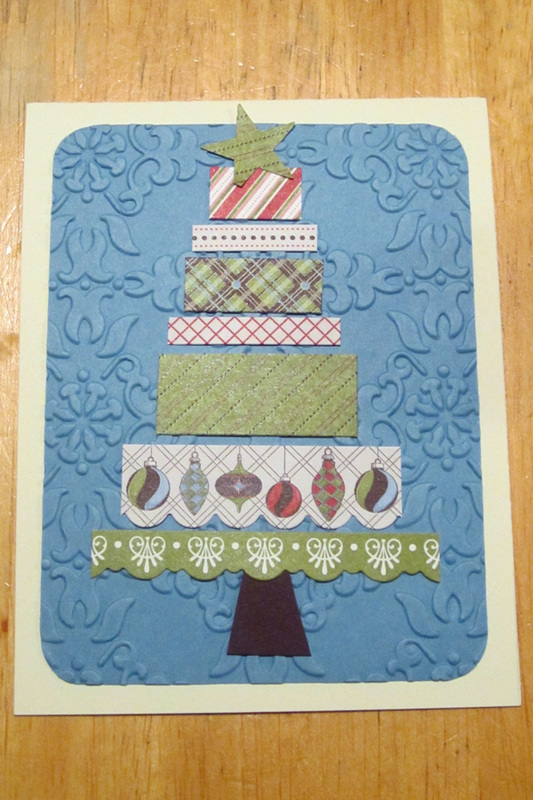 Very similar to the stacked tower of "gifts" type card ( see those HERE ) but definitely more of a Christmas-only type style. 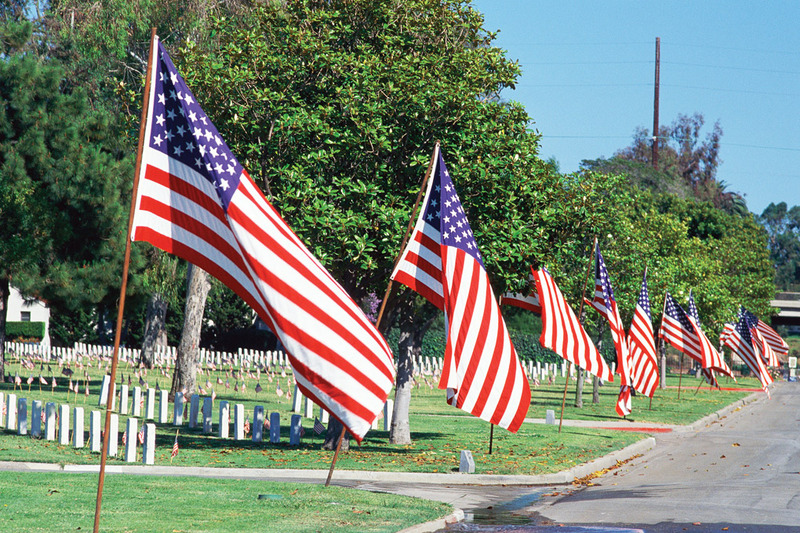 Happy Crafting this Memorial Day weekend. I hope you and yours will also. What a fabulous idea, and a great way to use up your scraps. Great Card!